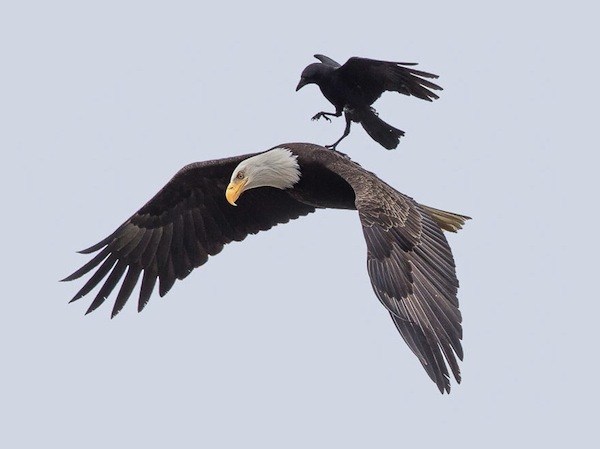 Photographer Phoo Chan, who has had his work published by the likes of National Geographic, has captured a stunning series of photographs depicting a crow landing and riding on the back of a bald eagle. 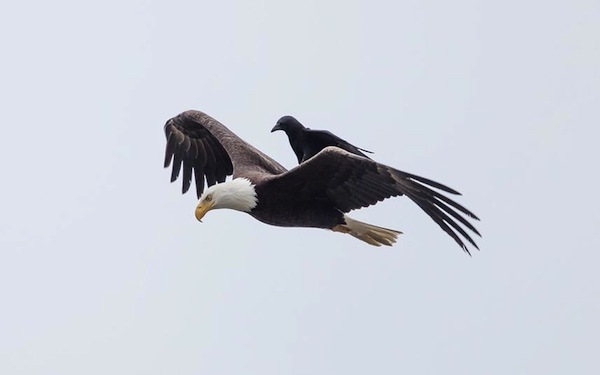 Crows are known for aggressively harassing other raptors that are much bigger in size when spotted in their territories, and usually these ‘intruders’ simply retreat without much fuss. 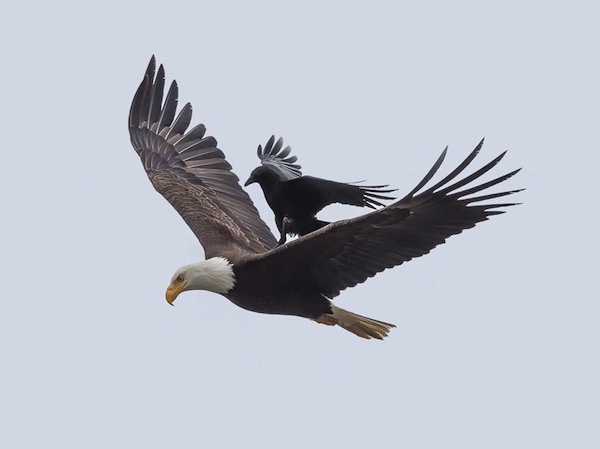 However, in this frame the crow did not seem to harass the bald eagle at such close proximity and neither did the bald eagle seem to mind the crow’s presence invading its personal space. 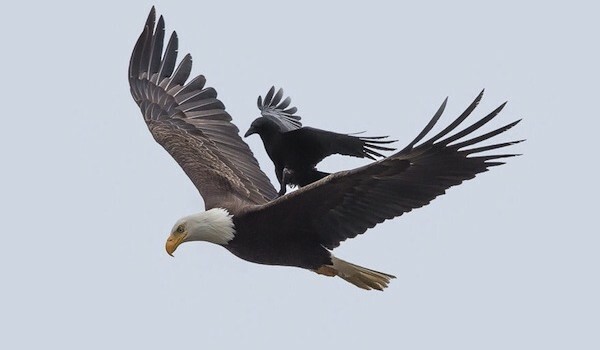 What made it even more bizarre was that the crow even made a brief stop on the back of the eagle as if it was taking a free scenic ride and the eagle simply obliged. 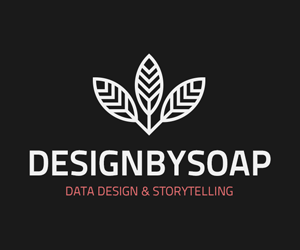 Rob Thomas is an editor and staff writer at Visual Broadcast and a specialist in information design and digital marketing. His main interests include art & design, music, cars and sport, mainly football, cricket and MMA.